Welcome to 2017! First Con of the year! Hey guys! 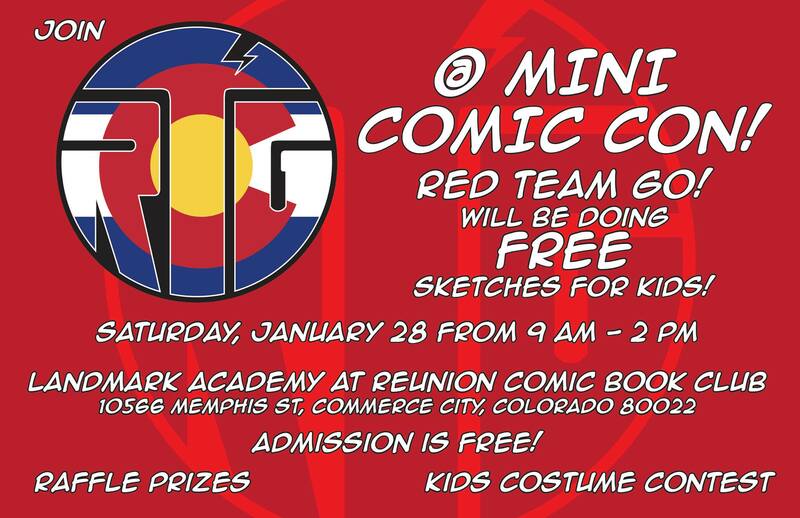 We will be at Landmark Academy on Saturday January 21st! Come join us! 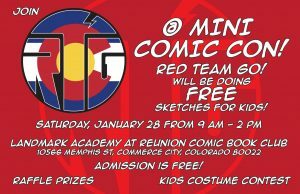 DENVER COMIC CON WEEKEND IS COMING!!!!!! !